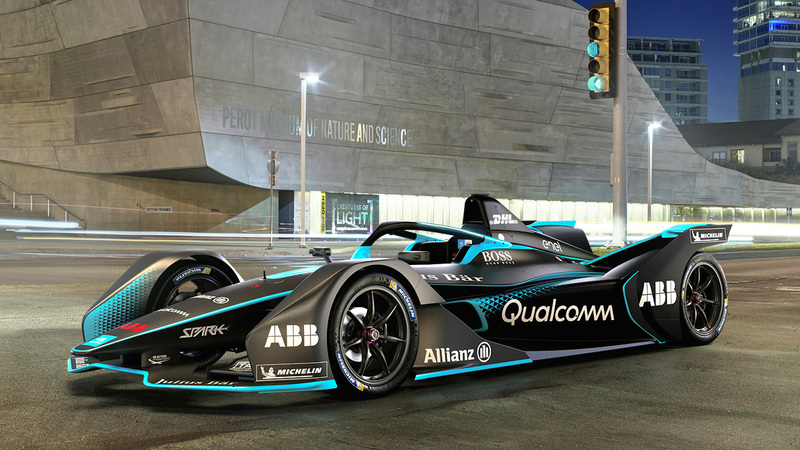 One of the reasons Formula E is as exciting to watch is because everyone has the same car chassis and battery, allowing only drivetrain choice and pit strategy to be the differentiators, which makes for close competition. Everyone knew that there would be a new car for the fifth season to shake things up, but not many would have expected it to look this cool. 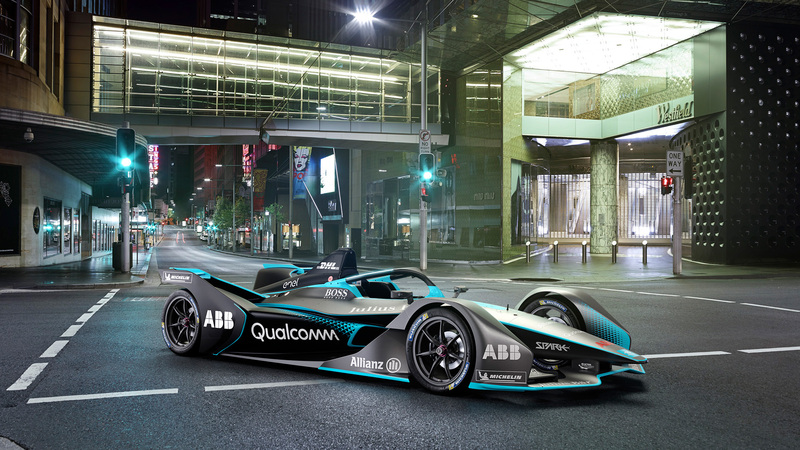 Ladies and gents, it’s not a video game, it’s the evolution of the all-electric motorsport – the Gen2 Formula E racer! If and when you get over how cool the new design is, fans of Formula E will notice an adoption of the halo around the cockpit, something that the 2018 F1 cars will debut when the season starts next month. 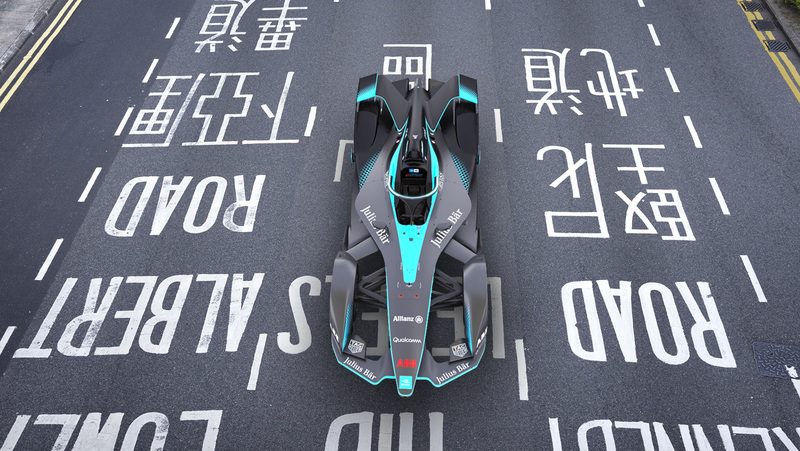 The incorporation of the halo also is a reminder of the technological advances made in Formula E cars – mainly that these new ones will have double the juice, enough to last a whole race. No more frantic hopping around for the drivers to switch cars. 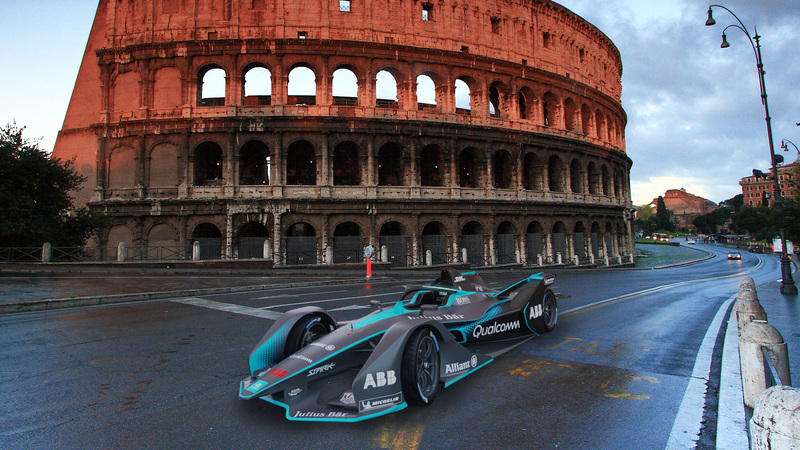 The organizers are still keen to have some form of strategic pitstop but are still working out how to incorporate it into the sport (no tyre changes, green image of reducing consumption). The new cars will debut in the 2018/19 season, ie, near the end of this year and the design is meant to stay for at least three seasons. Further details regarding its capabilities are kept under wrap, till they unveil it in physical form at the 2018 Geneva Auto Show. It’s a revolution all right, and if they can just figure out how to give the cars a trail of light or sparkles as they speed by, it’ll be a realisation of many endearing arcade racing games from my childhood. But even this, is something quite fantastic. I guess the new guy is already one-upping the old guard, eh? Share your thoughts in the comments section.